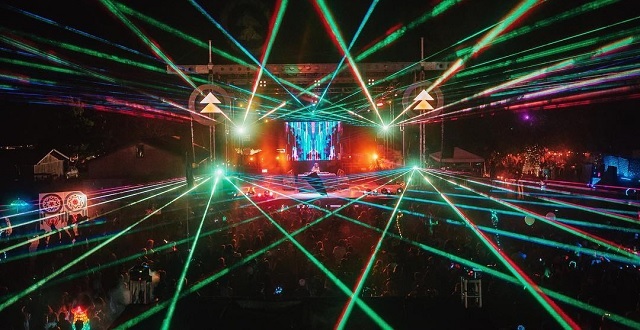 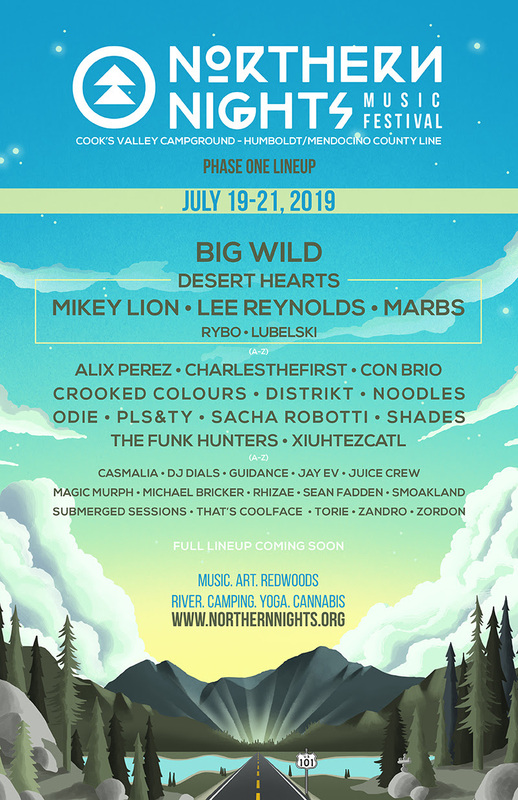 Festival lineups are flying around fast now with the organizers behind the three-day Northern Nights Music Festival (NNMF) confirming the first series of artists (see below), including Portland-based electronic act Big Wild, members of the Deserts Hearts crew, plus house/techno artist Sacha Robotti. 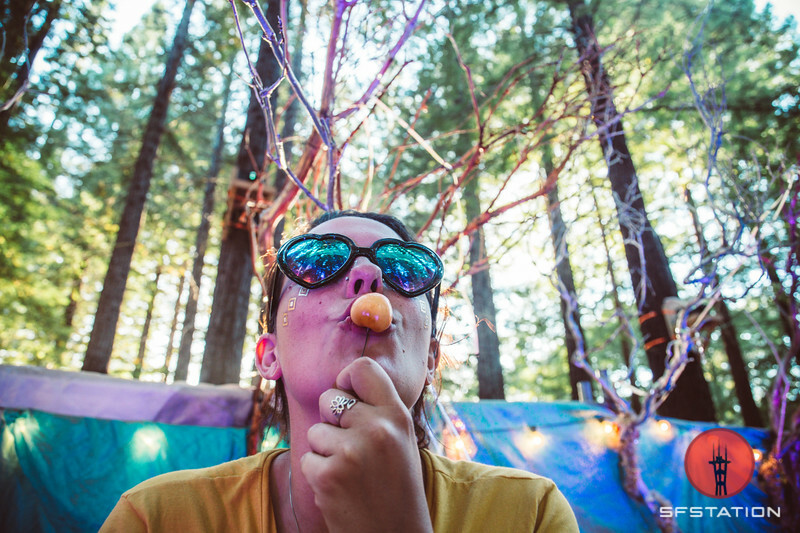 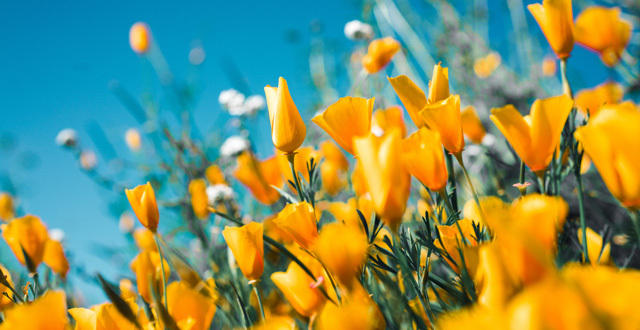 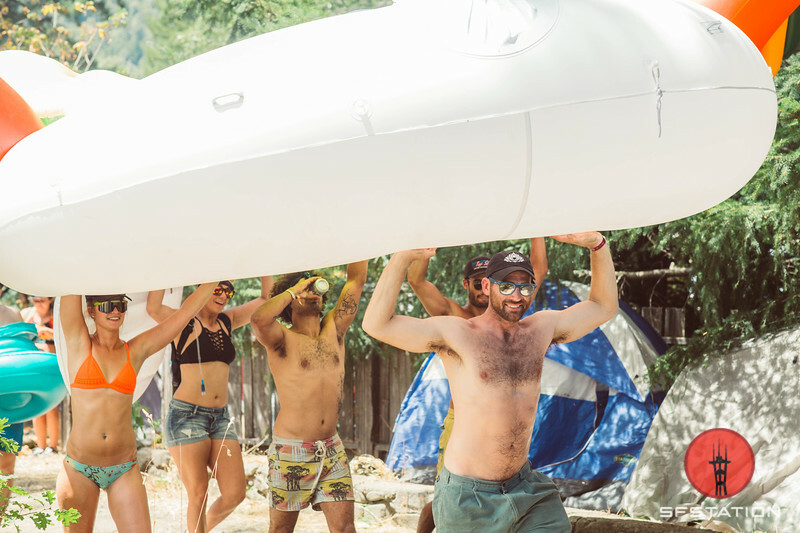 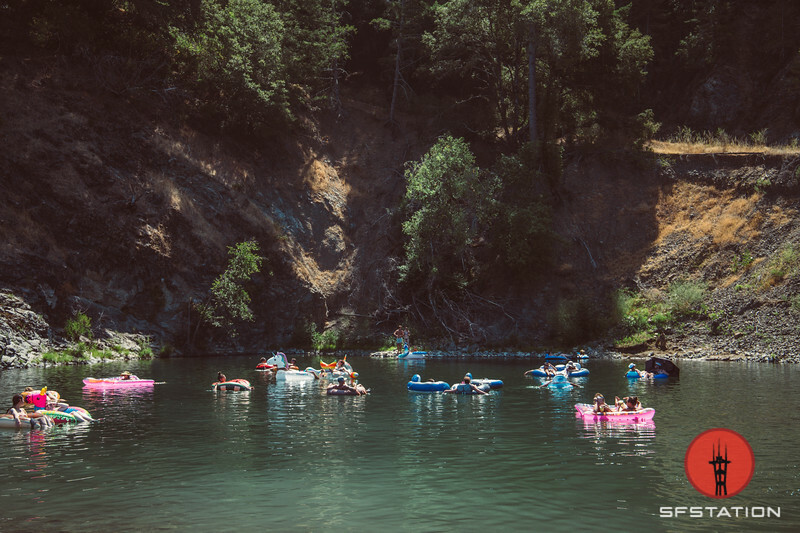 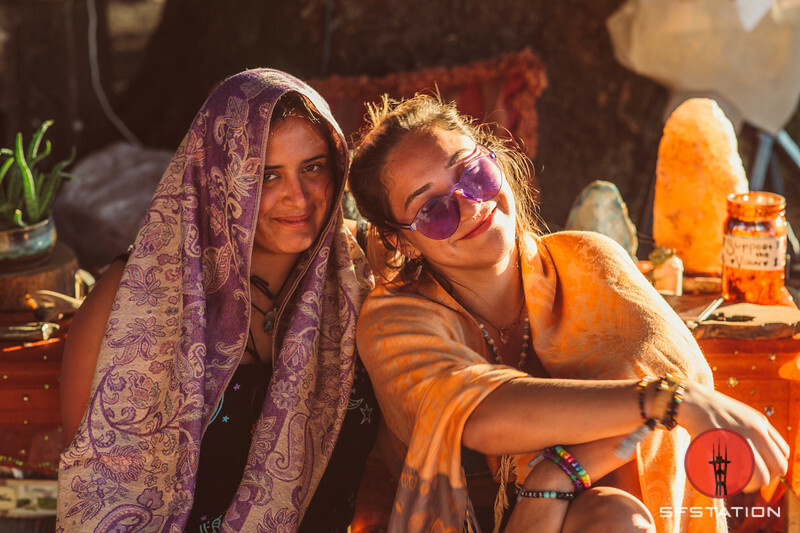 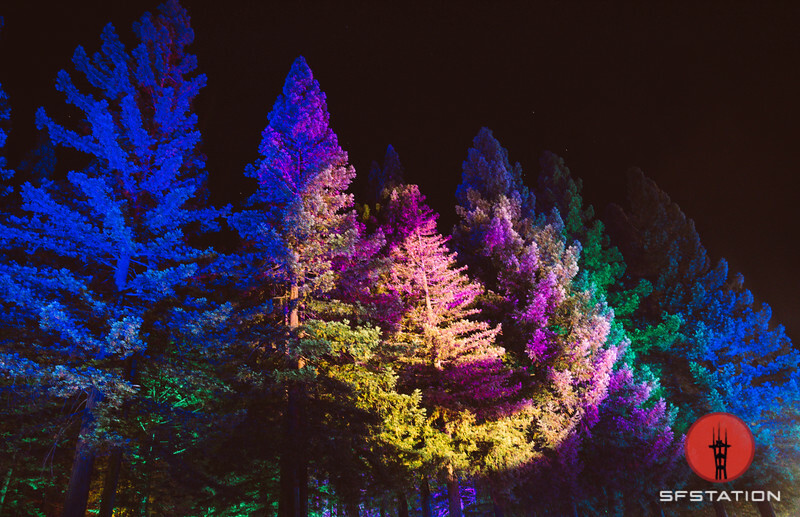 Adventure activities range from swimming in the Eel River while taking in the music from the River Stage, dancing in the redwoods at the Grove Stage, art installations and a Silent Disco, stretching during yoga sessions, and chilling in a natural amphitheater overlooking the river. 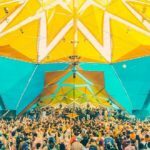 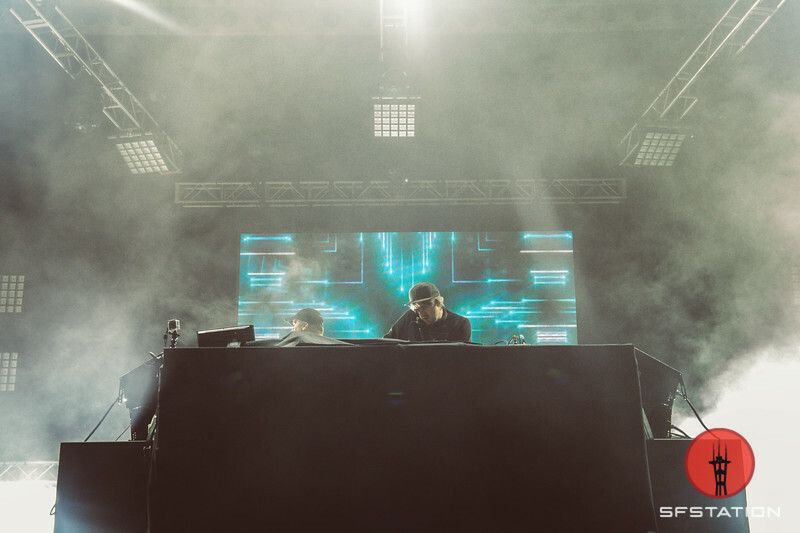 Other intriguing performances this year include: Shades (which is Eprom x Alix Perez), San Francisco electric soul group Con Brio, a takeover hosted by Burning Man’s DISTRIKT camp, and hip-hop act Odie from San Francisco’s Empire Records. 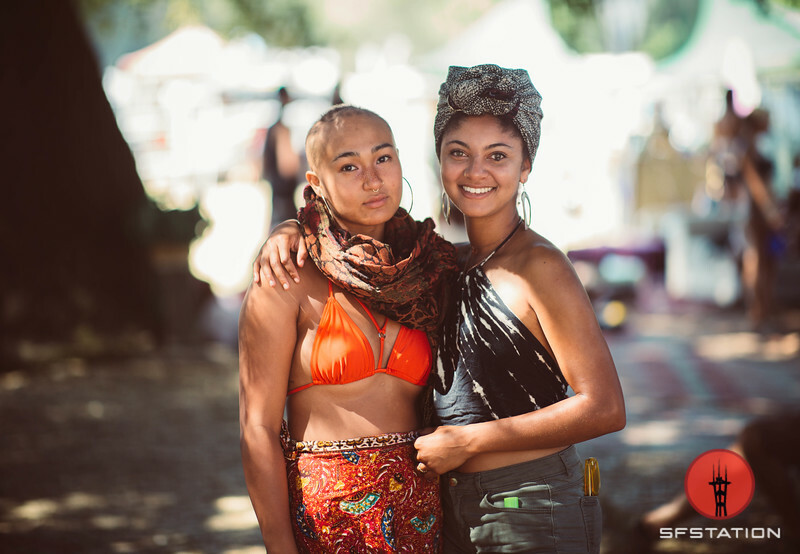 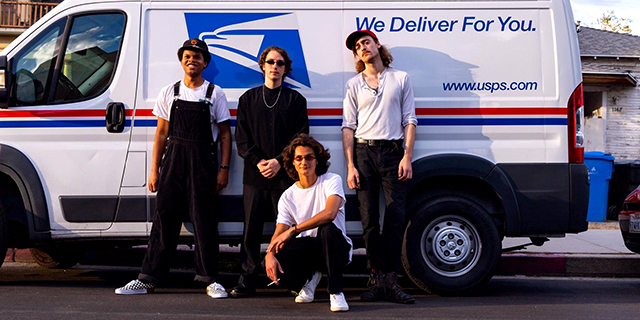 The initial lineup’s diversity is pushed further by the inclusion of indigenous hip-hop artist and climate change activist Xiuhtezcatl (pronounced shu-TEZ-catl) and Noodles— a Filipino woman from the Bay Area with an alter ego as Kehlani’s DJ. 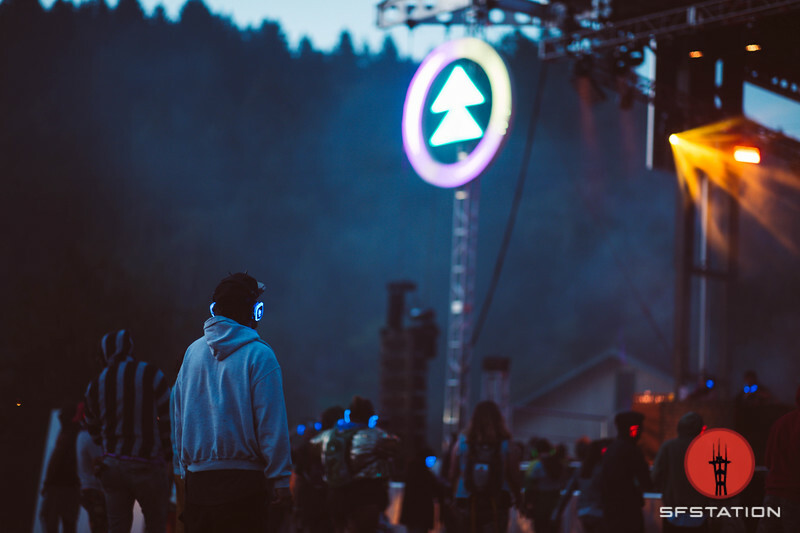 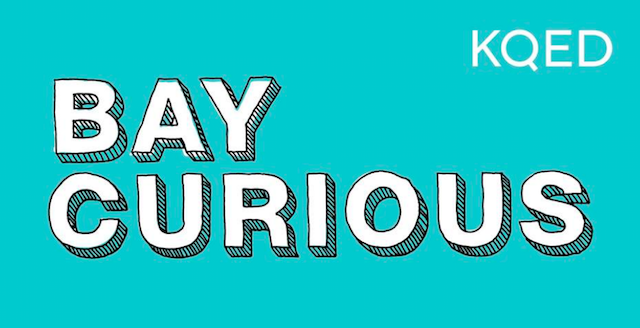 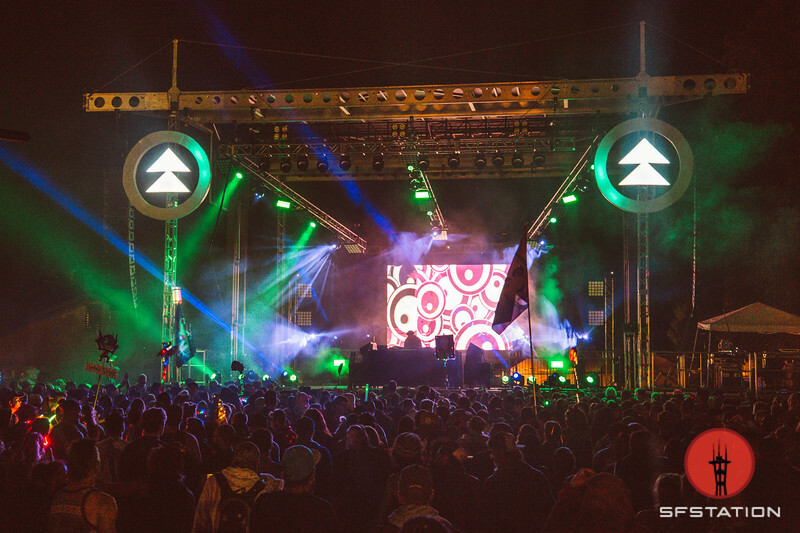 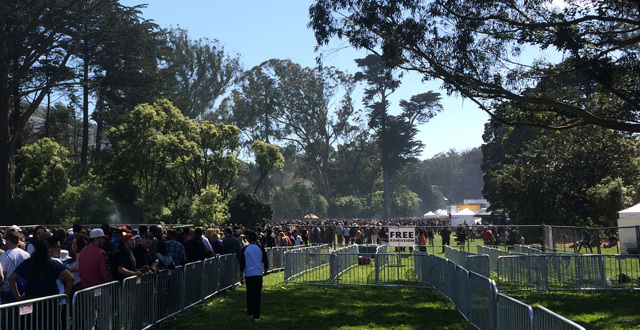 The outdoor event runs Friday, July 19th – Sunday, July 21st at the Cook’s Valley Campground, nestled in the Mendocino / Humboldt forest, about 3 1/2 hours north of San Francisco – limited to no cell service.